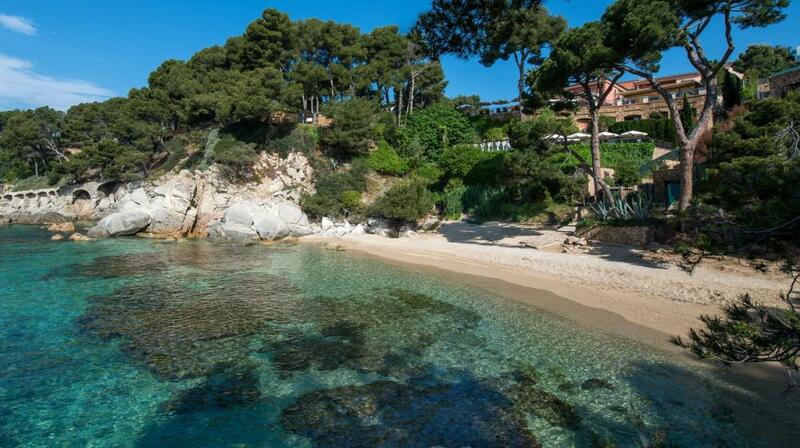 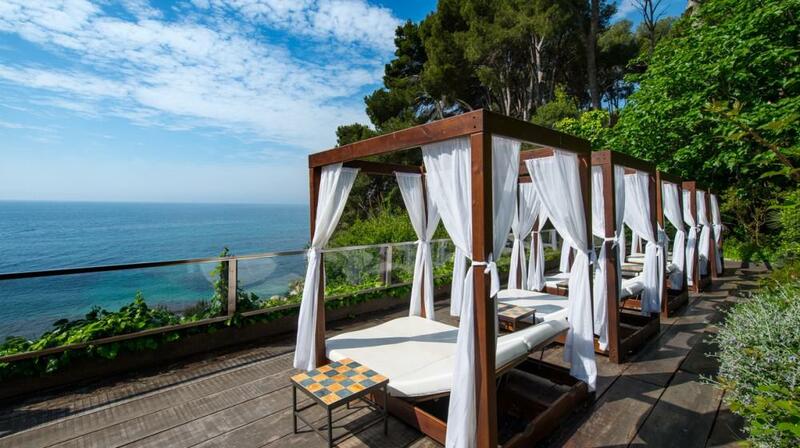 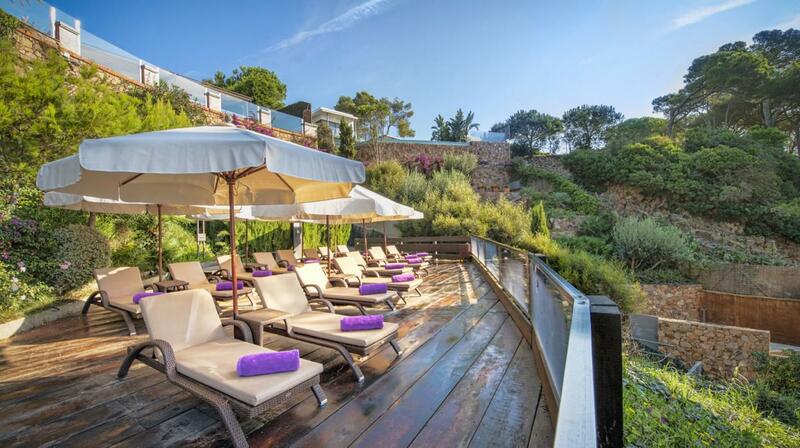 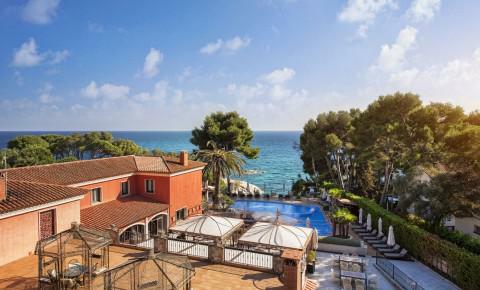 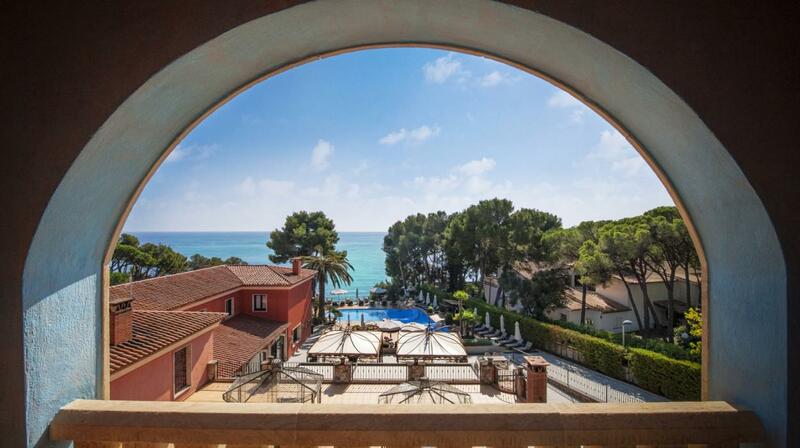 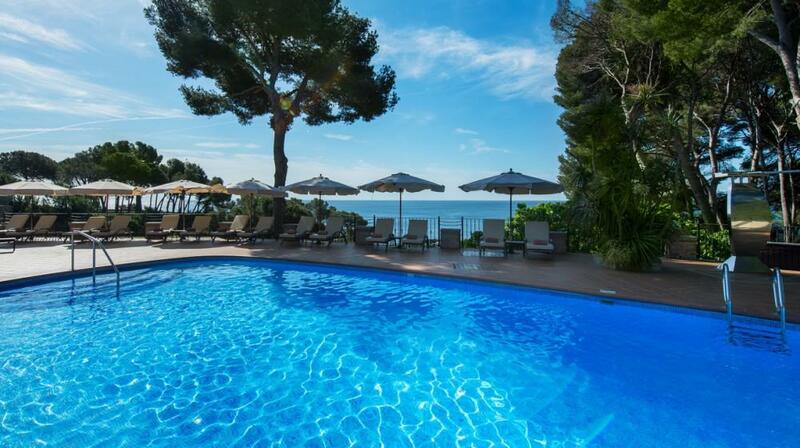 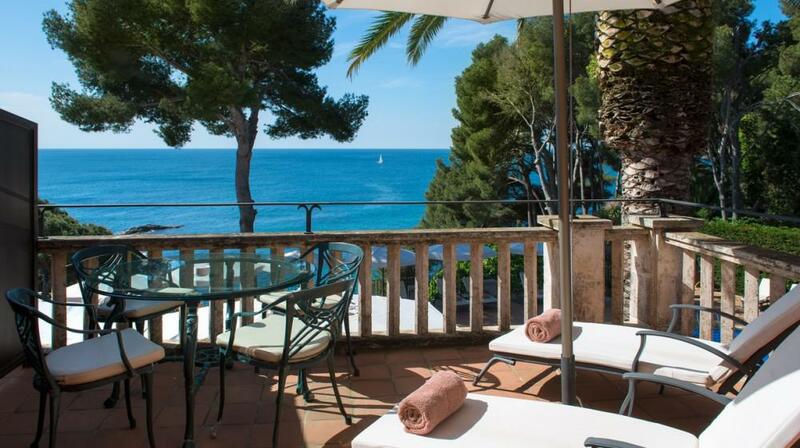 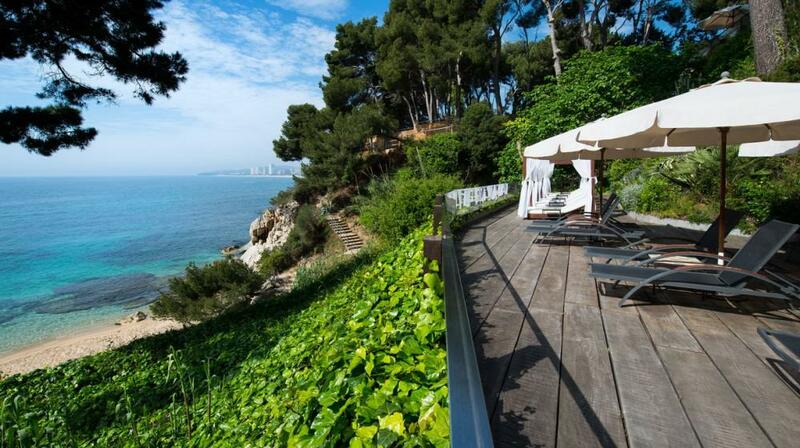 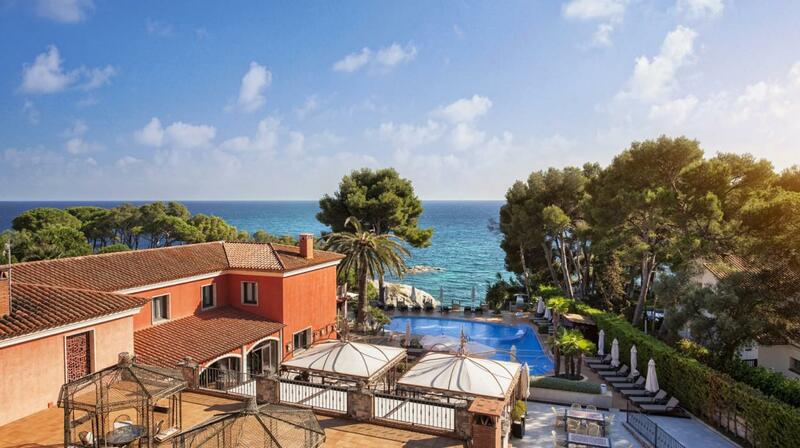 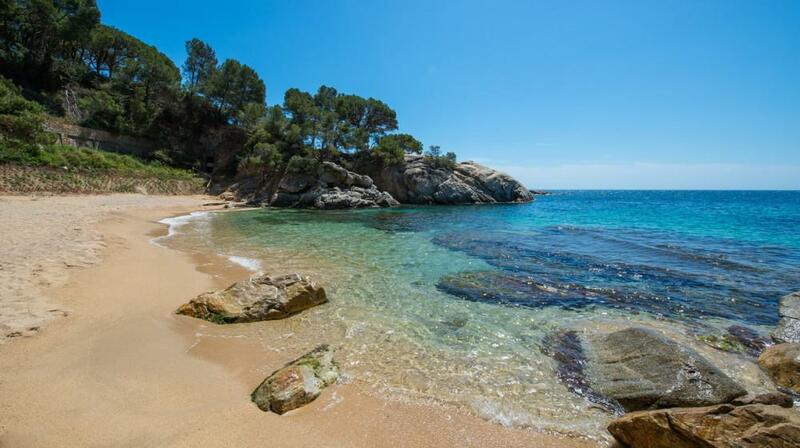 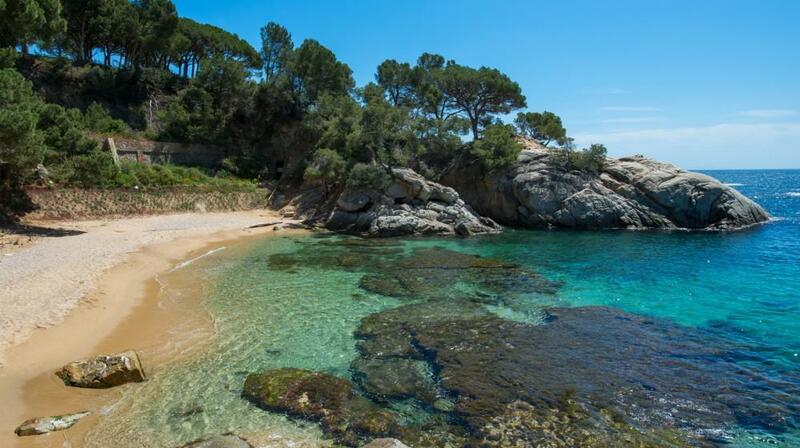 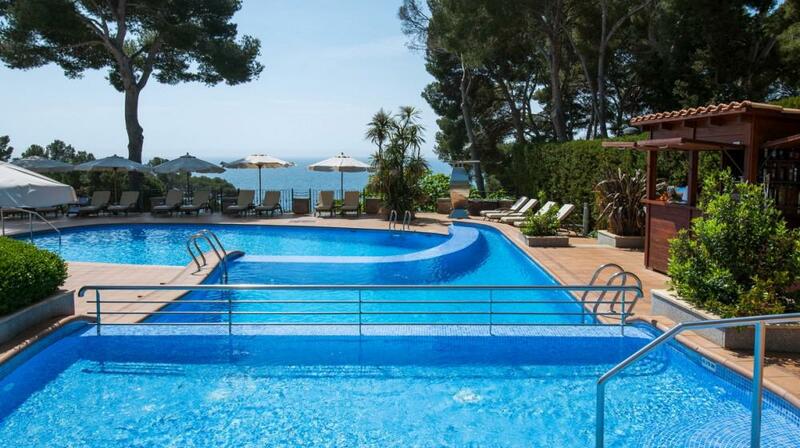 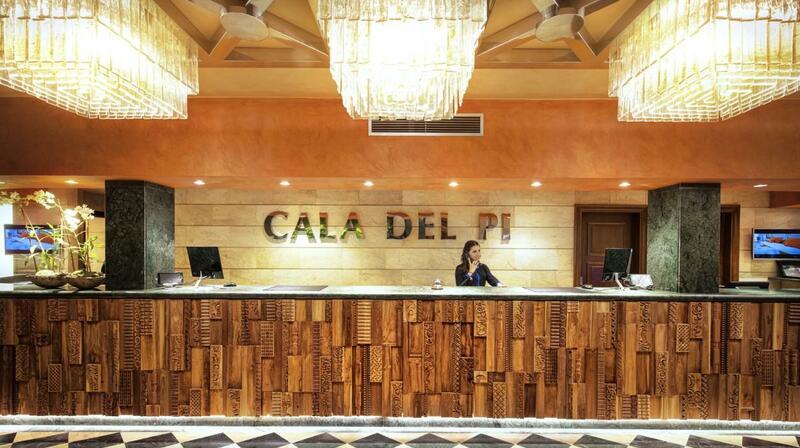 The Hotel & Spa Cala del Pi is a beautiful 5 star with direct access to the beach of Platja d’ Aro in the famous Costa Brava. 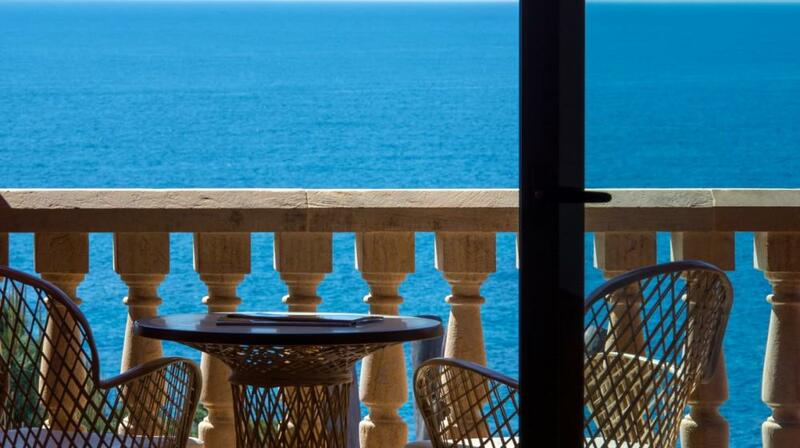 All rooms are very comfortable, warmly decorated, equipped with the latest technologies, and have magnificent sea views from the balcony or terrace. 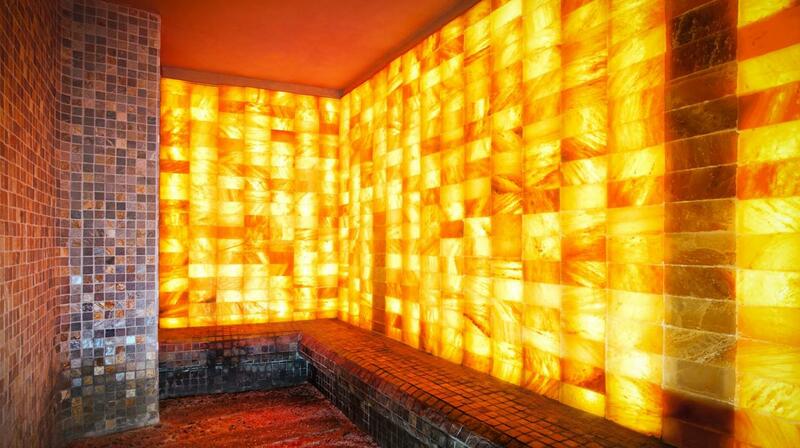 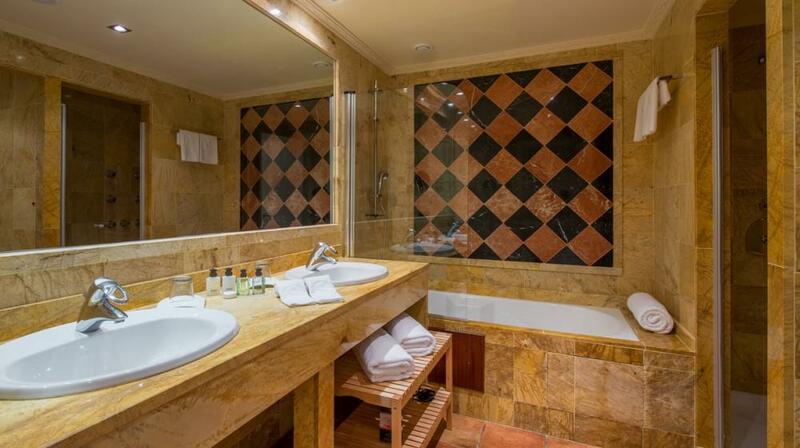 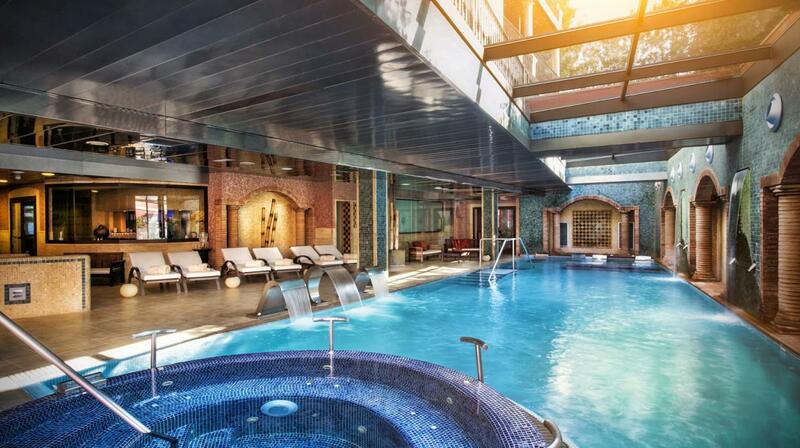 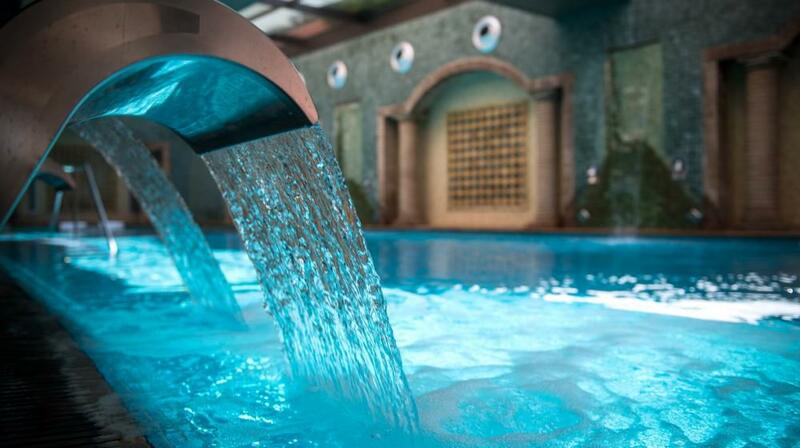 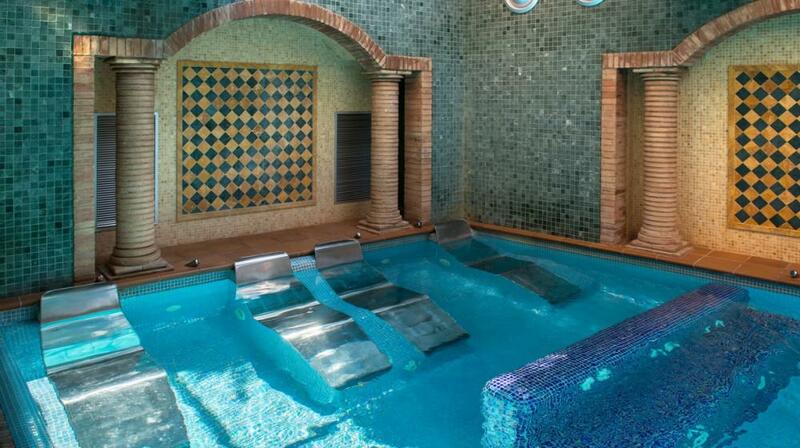 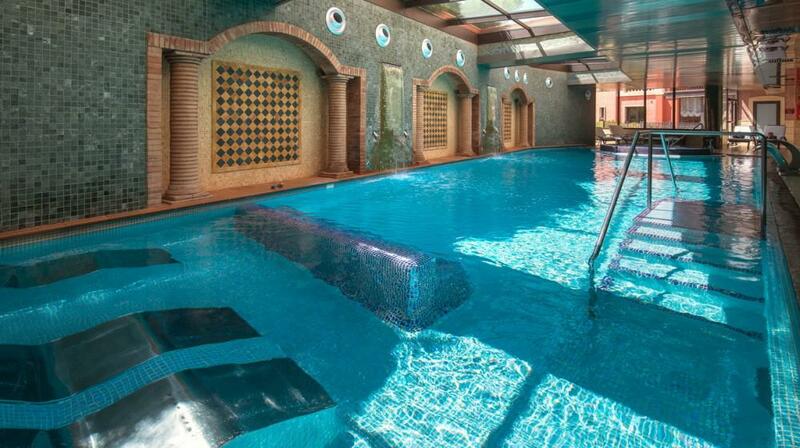 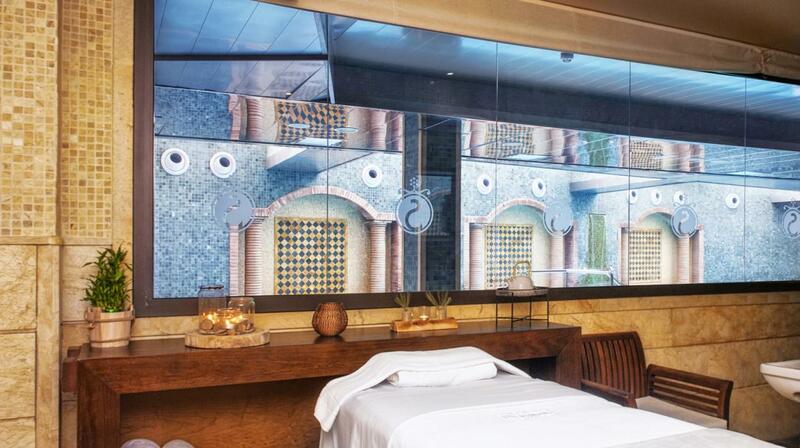 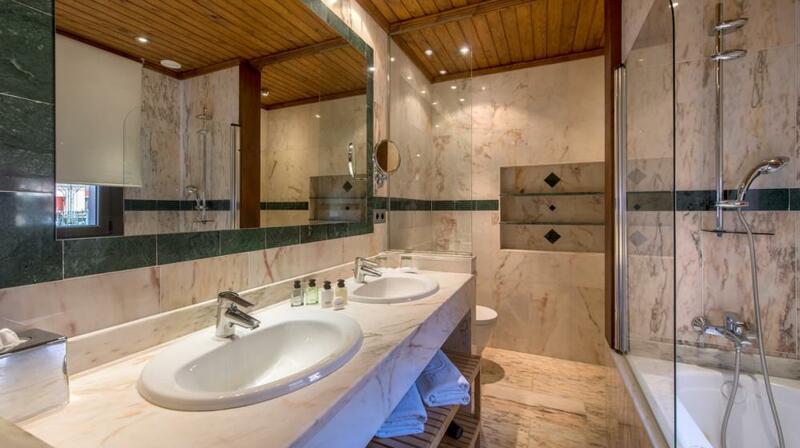 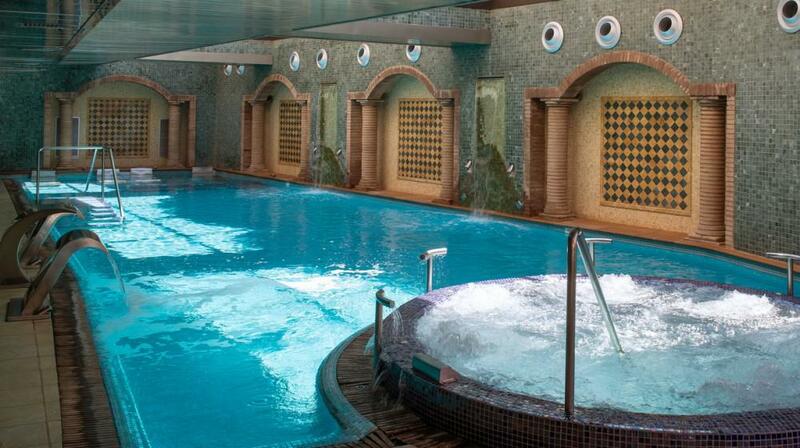 The hotel features an indoor pool, a Spa with ice fountains, finnish sauna, Turkish bath and a gym. 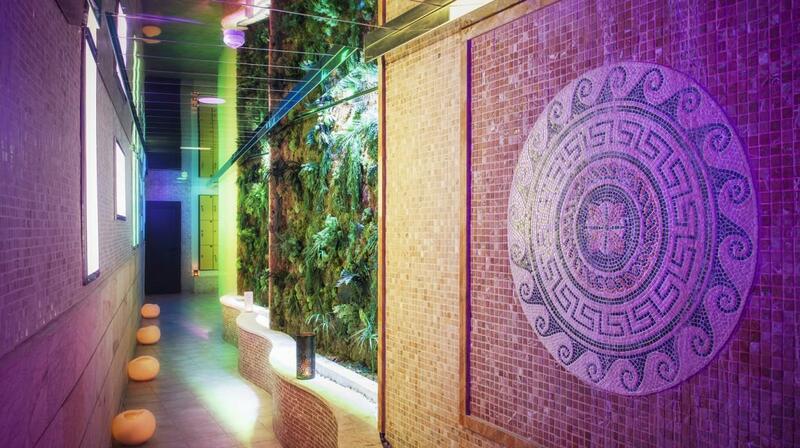 At the Spa, guests can benefit from a wide variety of beauty and health treatments, a great place to relax to find some inner peace. 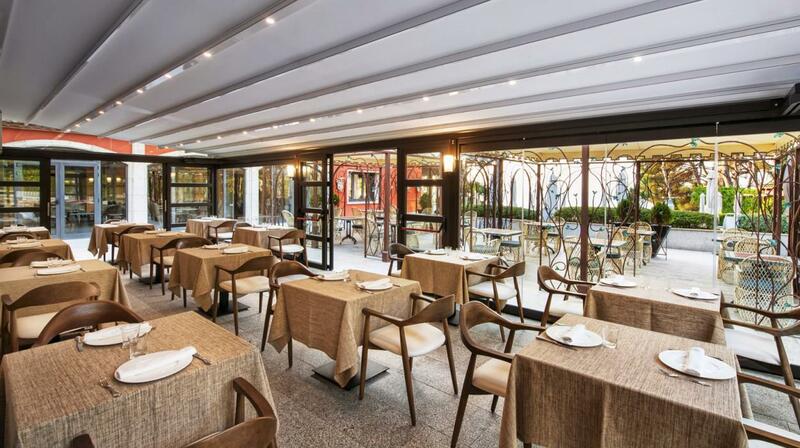 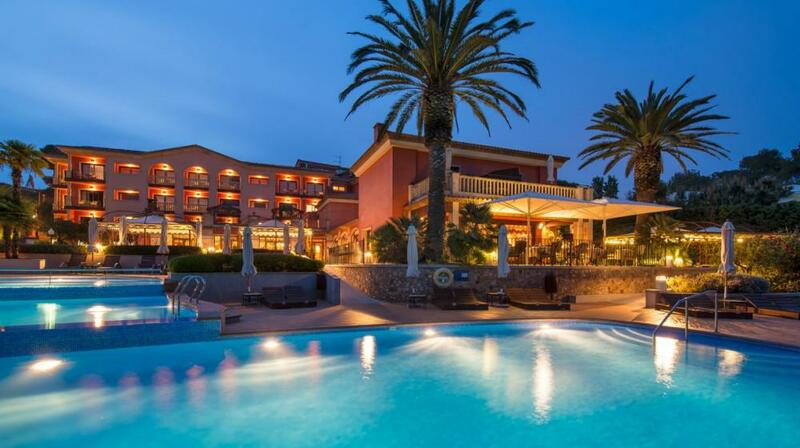 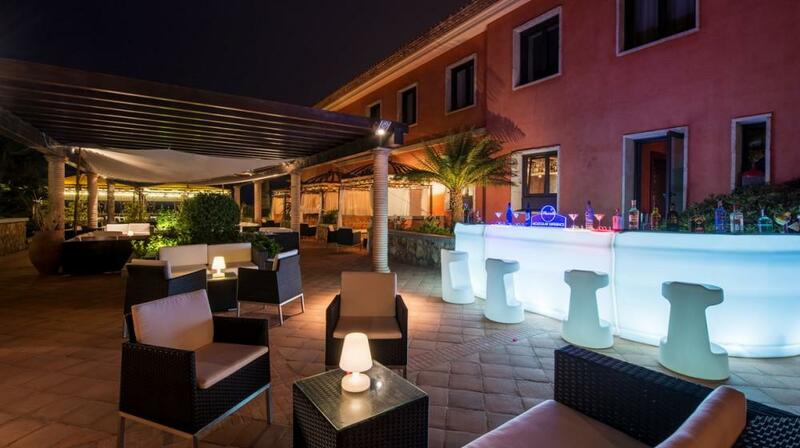 This luxury hotel also features a beautiful restaurant called “Rosa dels Vents”, where guests can enjoy the best Mediterranean cuisine elaborated with fresh local products. 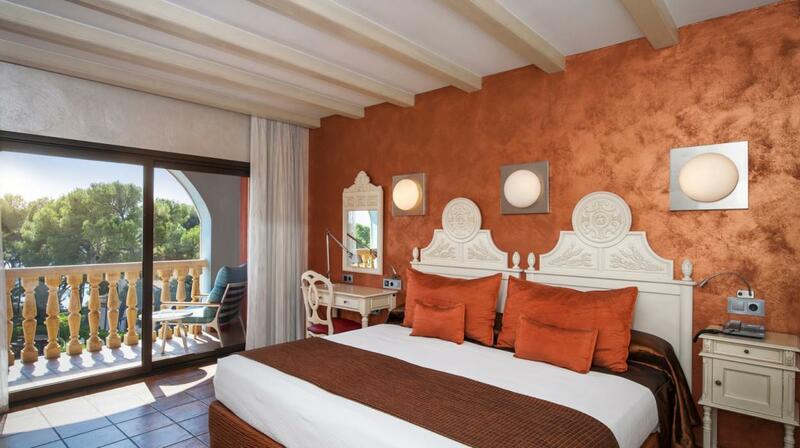 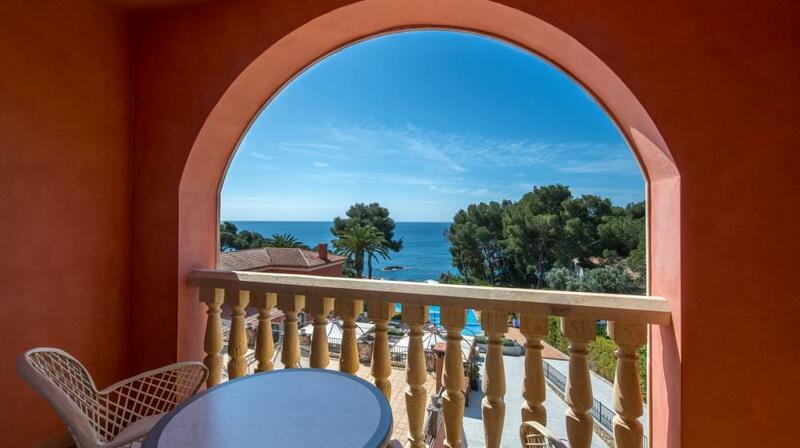 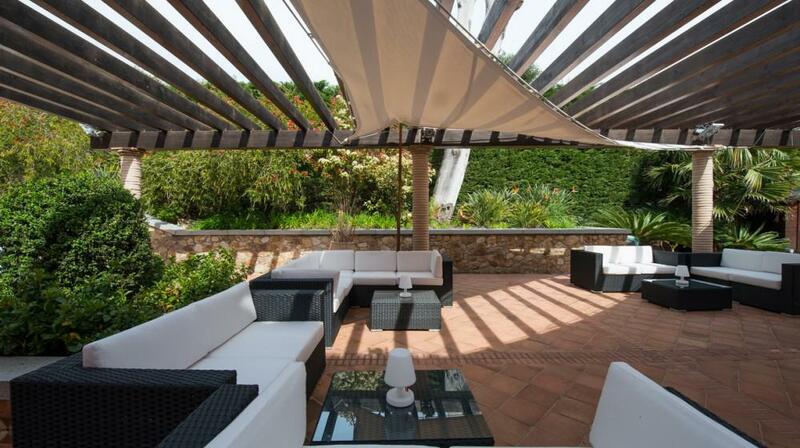 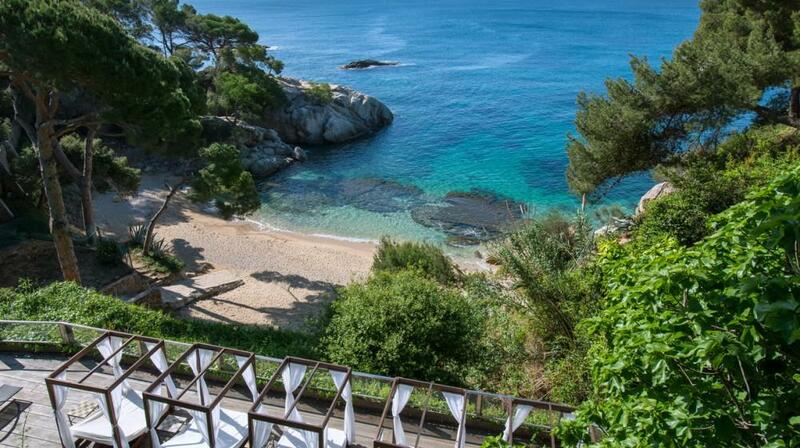 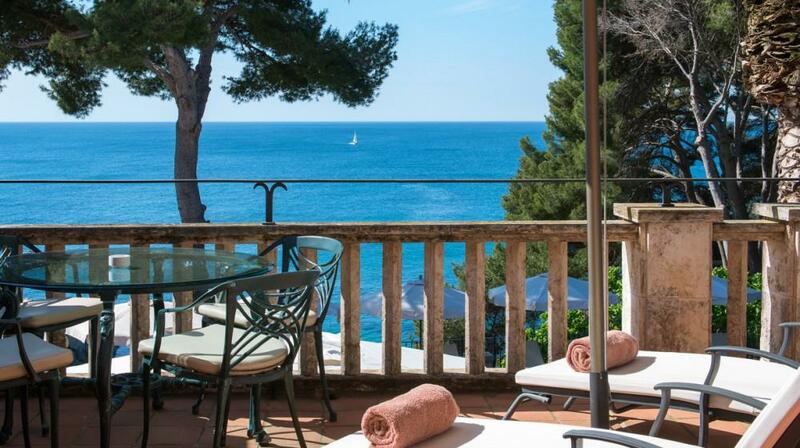 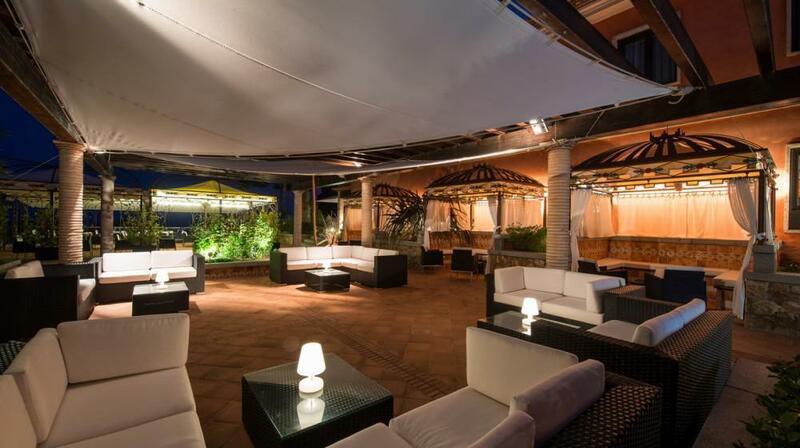 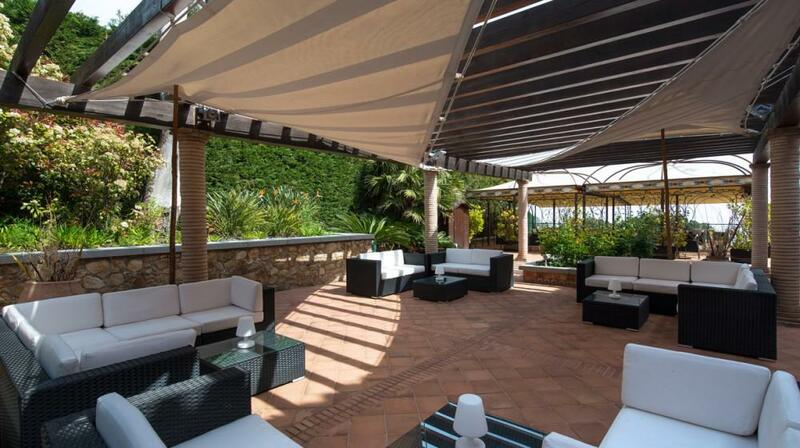 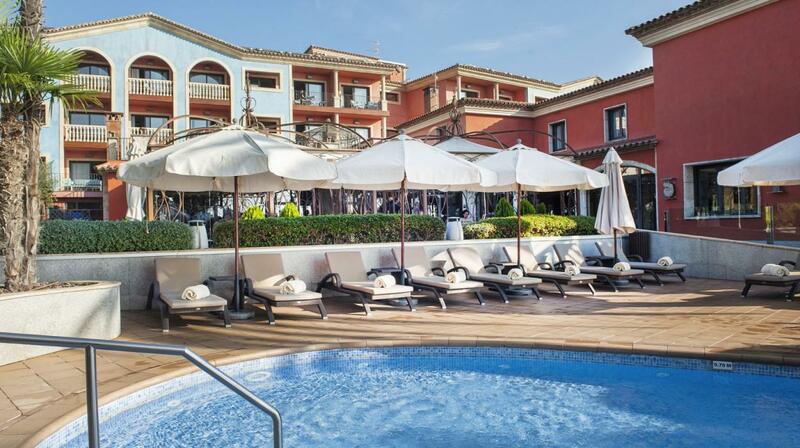 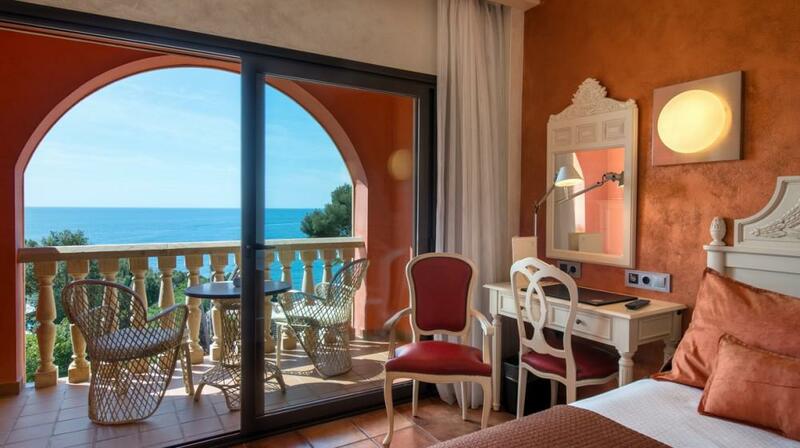 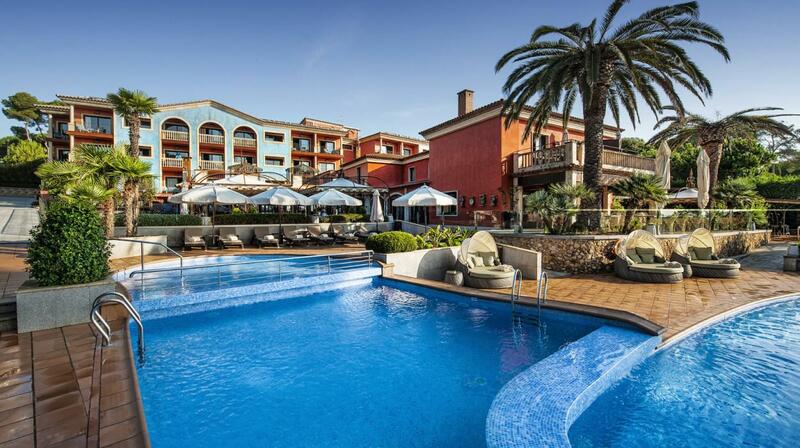 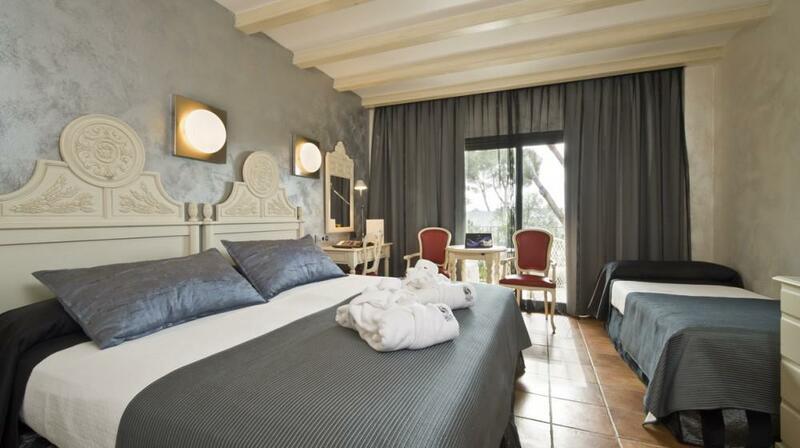 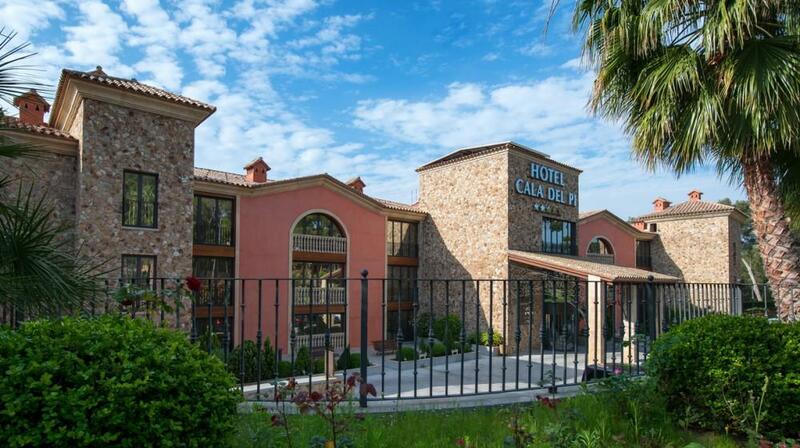 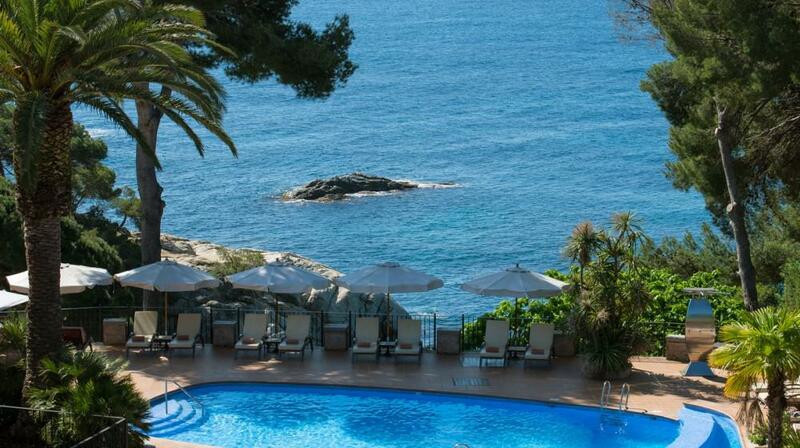 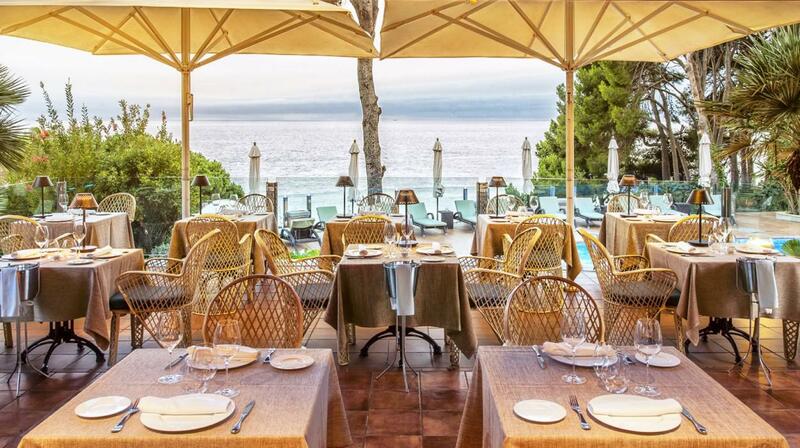 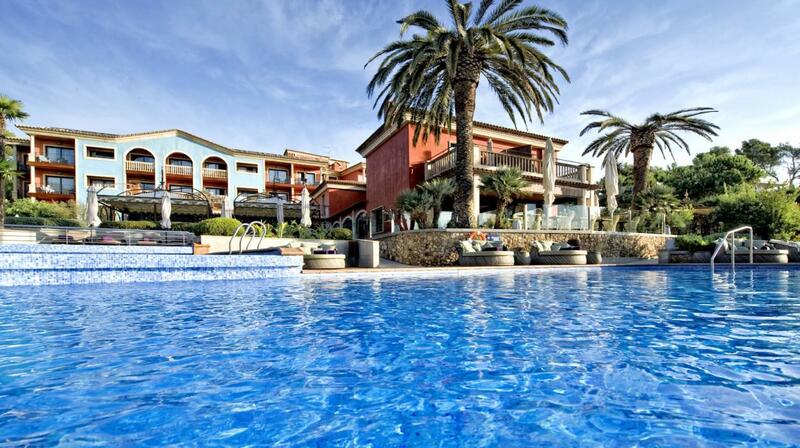 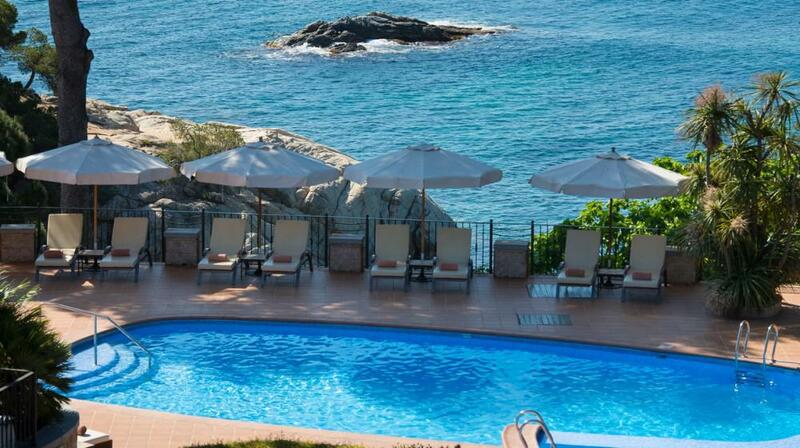 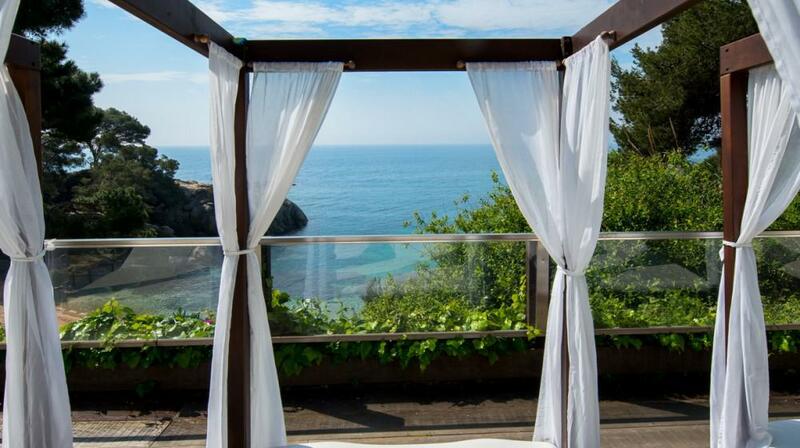 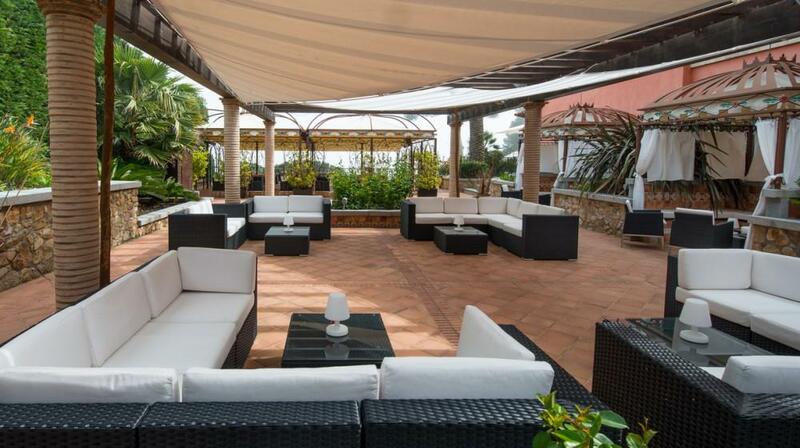 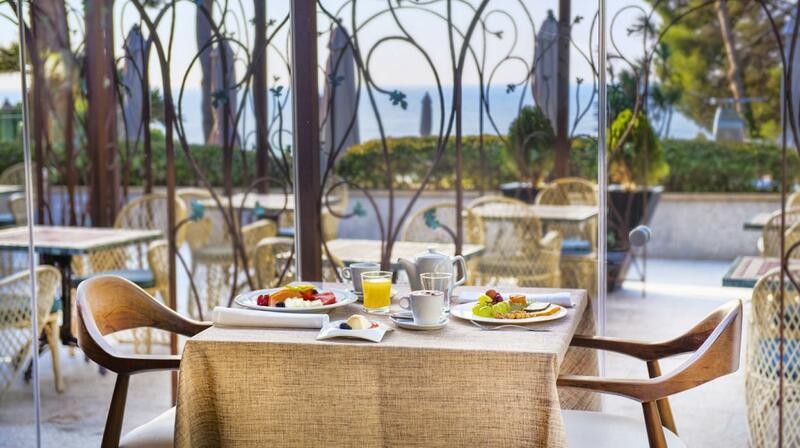 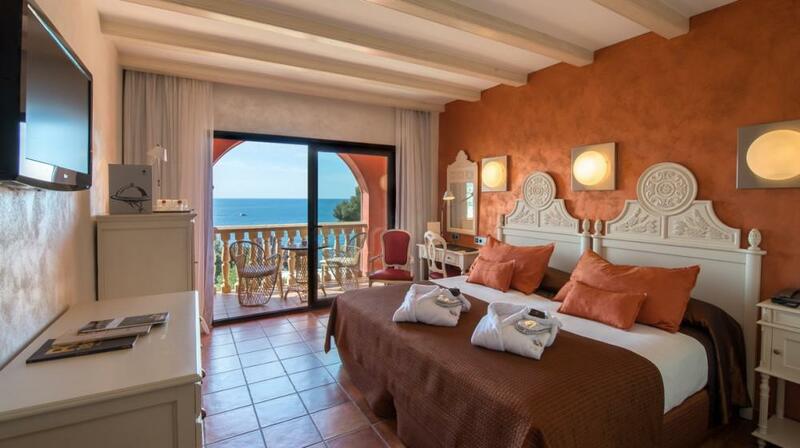 The hotel also offers a café with stunning views to the Mediterranean Sea.